Luke Scott"s Morgan (2016) debuted a new teaser trailer that is almost two minutes long and is entertaining as heck. Ridley Scott and 20th Century Fox dropped this vague trailer, but that does not hinder the fact that it draws you into the film immediately and holds your attention. Luke Scott is Ridley Scott"s son and is making his directorial debut with Morgan. 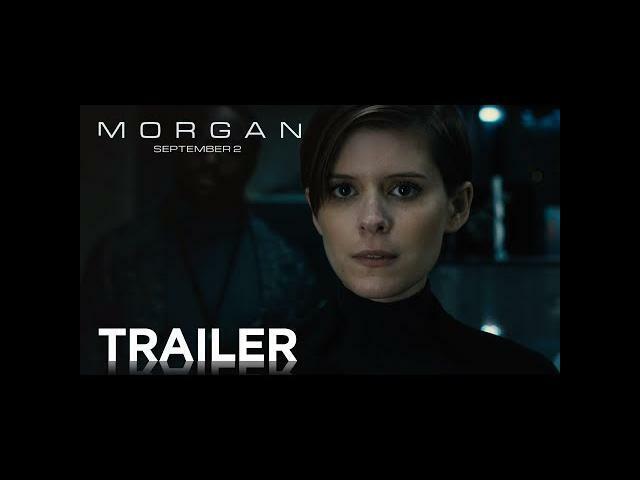 Kate Mara, Anya Taylor-Joy, Toby Jones, Rose Leslie, Boyd Holbrook, Michelle Yeoh, Jennifer Jason Leigh, and Paul Giamatti star in Morgan.